Home About Universe Astronomy Beginners Gallery Info Missions Planets Search for life Are We Ready For Contact With Extraterrestrial Intelligence? Do we need a better or different kind of wakefulness of the universe in order to make interaction with alien civilizations? The Search for ExtraTerrestrial Intelligence (SETI) mission is an initiative that originated in the 1970s with aid from NASA. It has developed towards the partnership of millions of Internet users for the handling of data from the Arecibo Observatory (Puerto Rico), where space tracing is carried out. 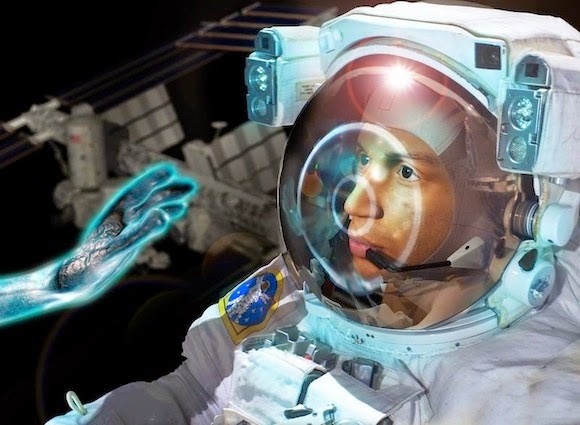 Lately members of this project have been trying to go more deeply and not only hunt for extraterrestrial signs, but also energetically send communications from Earth to sense promising extraterrestrial civilizations. This is well-known as active SETI. Do we want a better or different kind of awareness of the universe in order to accept contact from alien civilizations? Neuro-psychologist Gabriel G. de la Torre says he considers we do.